Get Excited- New Spiritual Gangster has arrived! New essentials for guys & gals that you will want to wear all season long! Cozy up in knit beanies! 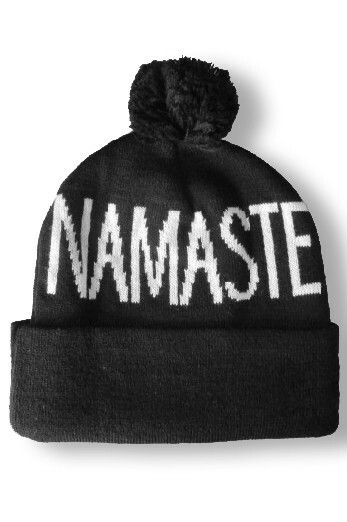 The Namaste Beanie and Patch Beanie make perfect gifts.